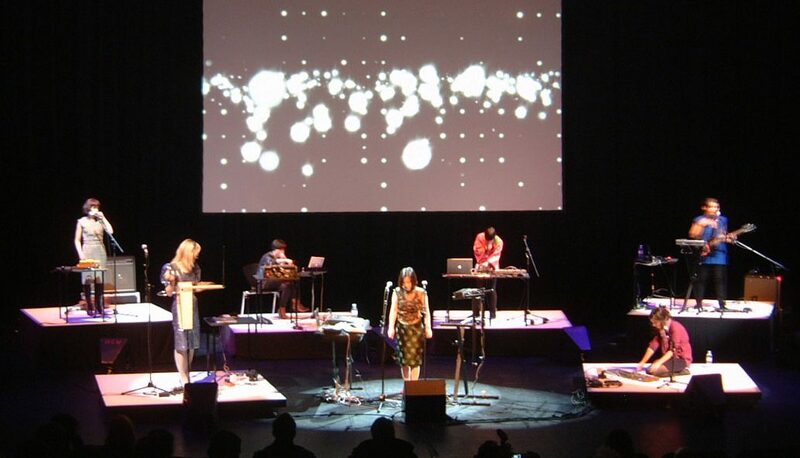 The simple but effective concept behind monika enterprise’s 4 Women No Cry series is to present, on one long player, 4 more or less unknown female musicians from 4 different countries, each with their own unique sound and brings to light 4 of the worlds freshest new musical talents. 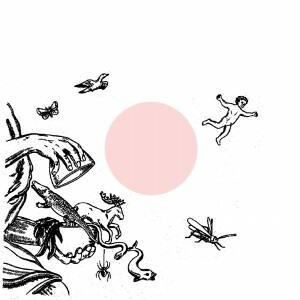 As ever the Volume has been expertly compiled by monika founder Gudrun Gut. 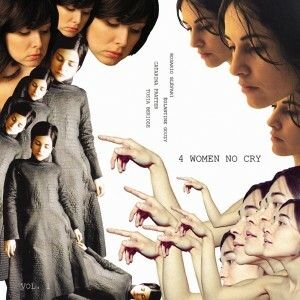 4 Women No Cry takes in everything from pop and electronica to experimental sound collages.